In effect, think of business principles as an inverted pyramid. The base of the pyramid consist of business tenets, common principles. Tenets support the next level, fundamentals. Fundamentals are the more common thoughts that most business owners and managers use to govern their operation. However, some of these fundamentals are not applicable to your particular business. At this level, there begins separation of the tenets of business based on multiple variables including markets, business sectors and the underlying industries, customers, employees and vendors. In many cases, this level of the pyramid is impacted by law based on the various levels of our government system. 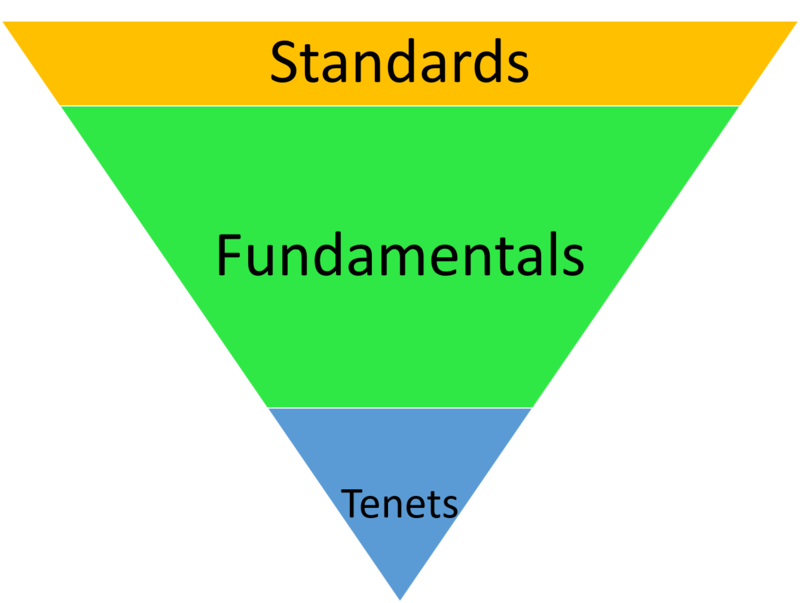 The final tier supported by fundamentals is called standards. This level of principles involve customs, guidelines, rules and procedures. Notice that the tenets are relatively few, again they are universal in nature and applicable across all industries. Fundamentals are the bulk of principles that exist. The reason for this is that many fundamentals are set by economic restrictions and law. The final upper tier is industry and business specific principles and are uniquely defined by the owner/management team of the company. This article is merely an introduction to the pyramid, other articles on this site go in depth related to each of the tenets of business and of course fundamentals. Many of the standards are located in the industry specific section of this site and often include the respective accounting processes and operational issues the industry uses to implement the fundamentals. To illustrate, I will cite a tenet of business and then follow this tenet with the fundamentals of its importance by comparing and contrasting two different business operations. I will not get into all the standards for each of the two business operations but just identify one or two standards they each may use to comply with their respective fundamentals. Principles that are universal to all businesses are tenets of business. If any single business or industry can operate without this tenet or can break this principle, then this principle is really a fundamental and not a tenet. The principle must be applicable to all industries, all sectors, all aspects of operations and dealings with employees, customers and vendors. As example, allow me to illustrate with a particular tenet. Efficiency and effectiveness are the yin and yang of business. When one of these two elements is given more credence the other element falters. The key is to balance them appropriately. This balancing act is different for every industry and is customarily driven by the respective purpose. Efficiency refers to utilizing the least amount of resources to deliver the product or service. Intuitively, many companies focus on efficiency as this reduces the overall cost allowing for a profit on the bottom line. Effectiveness refers to delivering the correct product or service. Without it, the customer is highly unlikely to purchase again in the future. Every company must weigh these two elements in delivering the product or service. Use poor quality parts or resources to reduce costs (increasing efficiency) and the company increases the risk of being ineffective with delivering the product or service. Remember though, certain industries will place more value on one element over the other as the other element may not be as valuable to the customer. For example, think of a medical surgeon. 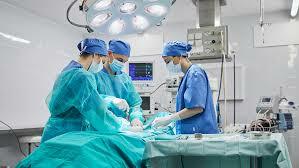 Undoubtedly, a surgeon needs to be effective, many people will say no matter the cost. However, this isn’t true. You see, the surgeon is bounded by the hospital’s need to exercise efficiency to keep costs down in order to comply with insurance company restrictions. Furthermore, many families simply cannot afford to pay an open ended arrangement to be effective with the surgery no matter the cost. As the importance of one element increases the other can give but there are limits. On the flip side are businesses that place a lot of emphasis on efficiency and less on effectiveness. However, they must still deliver the product or service the customer demands. A good example is the electric utilities business. Efficiency, both scientific and administrative are necessary to keep costs under control. For them, every step of the process requires efficiency to reduce costs. For the consumer, they are only interested in having the source of energy at 120 volts, 60 Hertz. 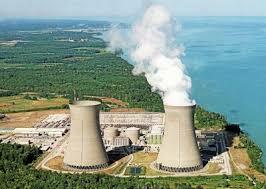 Thus, it is easy for an electric utility company to be effective, but difficult to maintain efficiency. Thus, the emphasis is with efficiency over effectiveness. This efficiency/effectiveness tenet exists across all business sectors and industries. However, the fundamentals will be different tied to the respective sector and industry. Fundamental principles are not always universal. For some industries, certain principles are solely theirs. That same principle may not be applicable to another industry. For example, there is a principle with business known as the range of production. It’s basic definition states that a business should produce products at the maximum point of production (think of a manufacturing plant) to maximize profits. This principle assumes all products produced will be sold in the market. The range of production is a key business principle used with many business sectors and industries. The mere fact that the principle has a restriction, ‘… assumes all products produced will be sold…’, makes it a fundamental principle and not a tenet. However, this principle is not applicable with some businesses. As stated earlier, one of the common restrictions related to fundamentals is government regulation. A good example is the new marijuana industry. Although demand exists, state governments (specifically California, Colorado and Massachusetts) have set limits for production and restrictions to operate retail stores. Thus this fundamental is not applicable to this particular industry. Since the range of production principle is not universal, it is considered a fundamental principle and not a tenet. Going back to the two businesses used above for the efficiency and effectiveness principle, the fundamentals related to this tenet are going to be different. For the utility company, since efficiency carries greater regard, their business fundamental principles are focused on this tenet. For example, their efficiency issues will be science driven with production of electricity and distribution to the end user. Don’t misunderstand, the doctor’s office still has to practice some efficiencies in order to control costs and ultimately generate profits for the medical partners. But the overall business principles they use will defer to effectiveness over efficiency. What is really fascinating is that each business will create their own standards, most often mimicking other similar businesses. These standards are not as encompassing as fundamentals, thus they are not as voluminous as a level of principles. Many industry standards are tied directly to higher level fundamentals and a few are generated as a direct result of a business tenet. Think of the surgery practice, their standards are oriented towards effectiveness in helping their patients get healthier. The clinical staff must have appropriate credentials, all operational practices are designed to to maximize effectiveness from proper specimen draws to cleanliness. Its about being effective. The financial standards used with utility operations are significantly different than those for the medical practice. One is a conglomerate whereas the surgical operation is most likely a partnership. Their legal structures, operating management team and insurance principles will be completely different. Every form of business operates under different standards. However, many businesses still utilize similar fundamentals but one industry or sector may exercise more fundamentals or different ones depending on the various forces that guide them. But there is one set of universal principles known as tenets. Here, all businesses have to follow these tenets as no one is exempt. With this understanding of the various levels of the pyramid of business principles the reader can begin to understand that there are hundreds of business principles out there. Use the above when reviewing articles on this site explaining these principles and use the above to help you understand your business operation better. ACT ON KNOWLEDGE.